A totally maintenance free solution to your problems that carries a unique 10 year warranty. 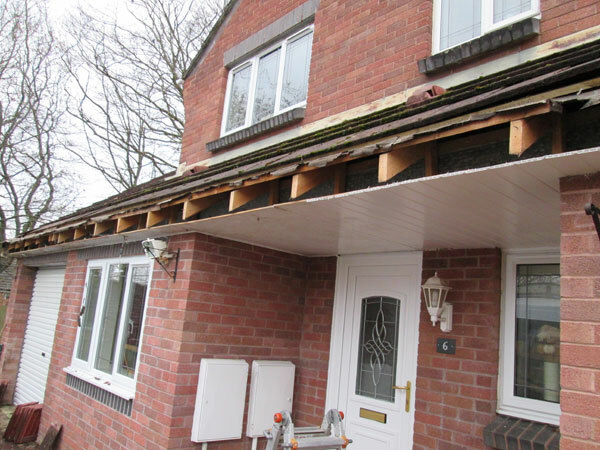 Help protect your home from water damage with new high-quality PVCu fascias, soffits and gutters. 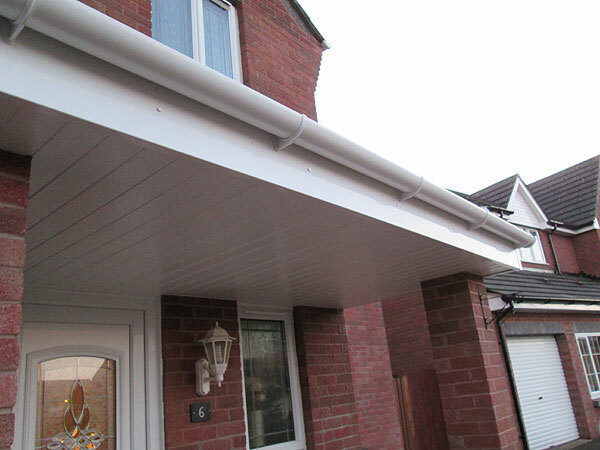 Sureseal’s roofline products are built to last the test of time and available in a variety of styles and colours. 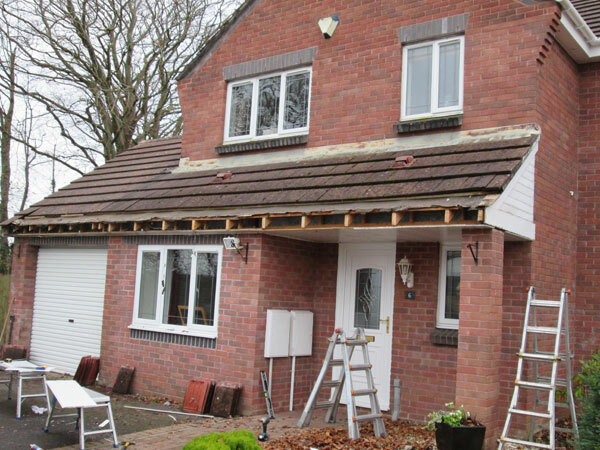 Your bespoke installation will be tailored to suit your property. 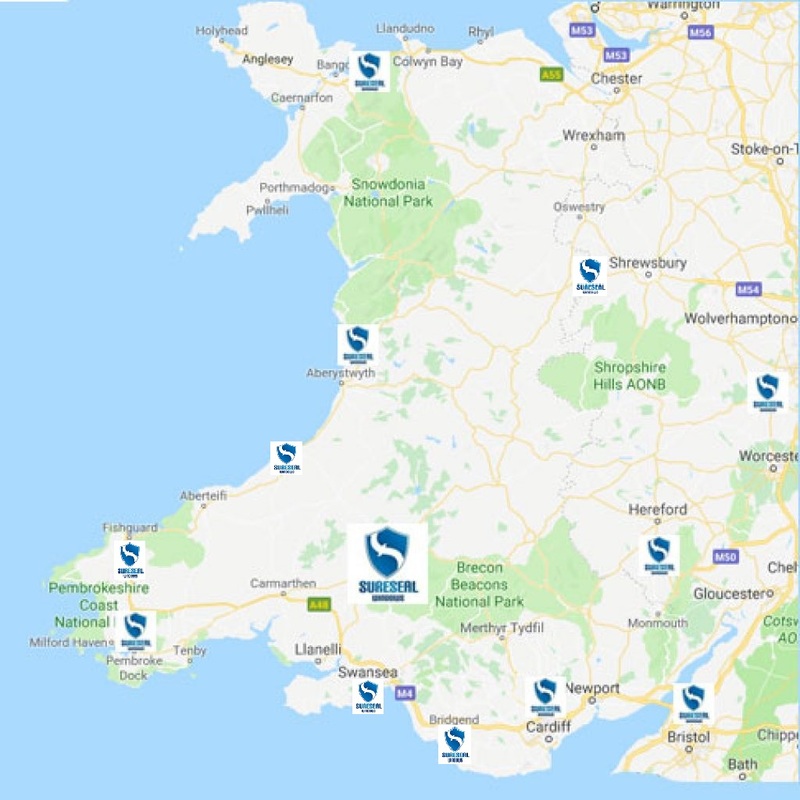 In line with Sureseal’s environmental approach to business, we have a policy of recycling as much as possible from the waste products we remove from your home. 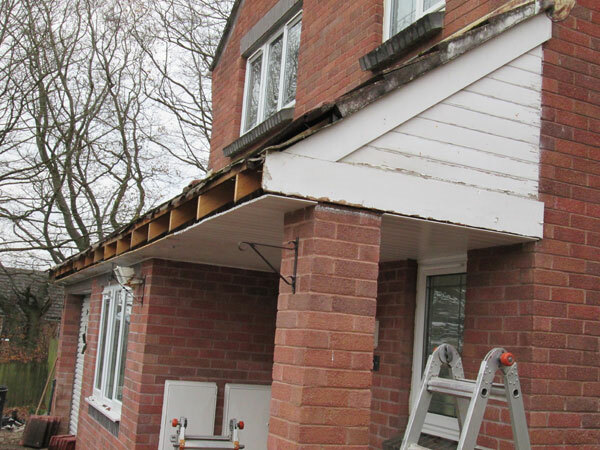 All wooden roofline is recycled. Some of the uses for recycled timber include MDF, chipboard, animal bedding and wood chips for biofuel. 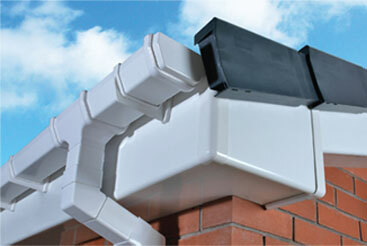 PVC-U roofline is sent for re-processing as garden furniture, plastic bottles and other containers. 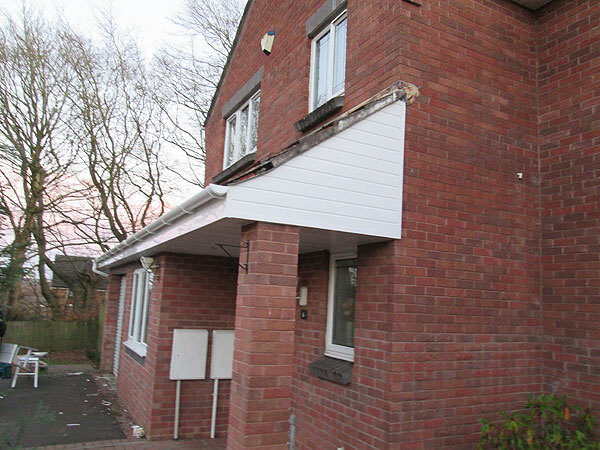 Are you looking to enhance the look of your property and at the same time reduce it’s maintenance requirement? Then look no further. 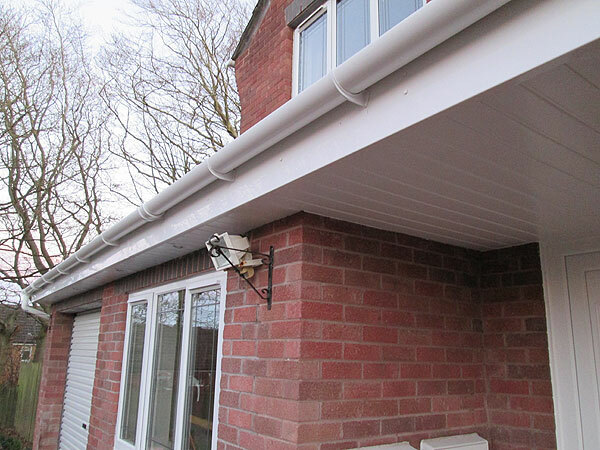 Sureseal will only undertake full replacement and have an extensive range of products for you including replacement of concrete gutters. 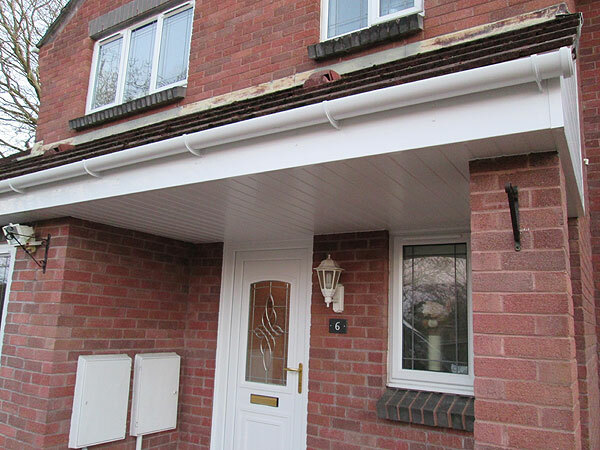 Sureseal offer a full range of Fascia Boards in all colours and a full range of Guttering in Round, Square or Ogee, again available in all colours and a range of Window Trims and window Boards. Our products are of the highest quality and guaranteed not to fade warp or split, and the colour fastness is also guaranteed. 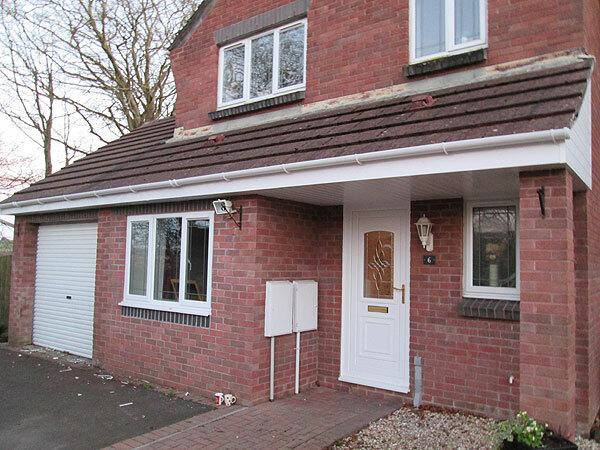 In fact, an installation that we can both be proud of that will look as good in 20 years time as the day it was fitted. A totally maintenance free solution to your problems that carries a unique 10-year warranty. 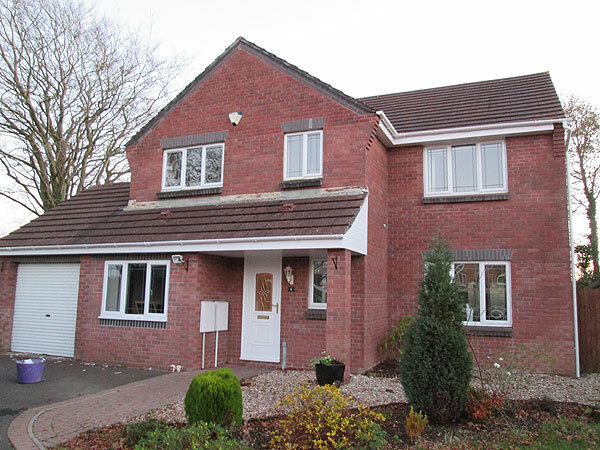 Our prices are very competitive and our expertise in this area is second to none, guaranteeing your complete satisfaction.